That’s Great! You have successfully creat a blog and also posted some unique awesome posts in it. But still you need visibility, because even a high quality content can’t be so successful without traffic. 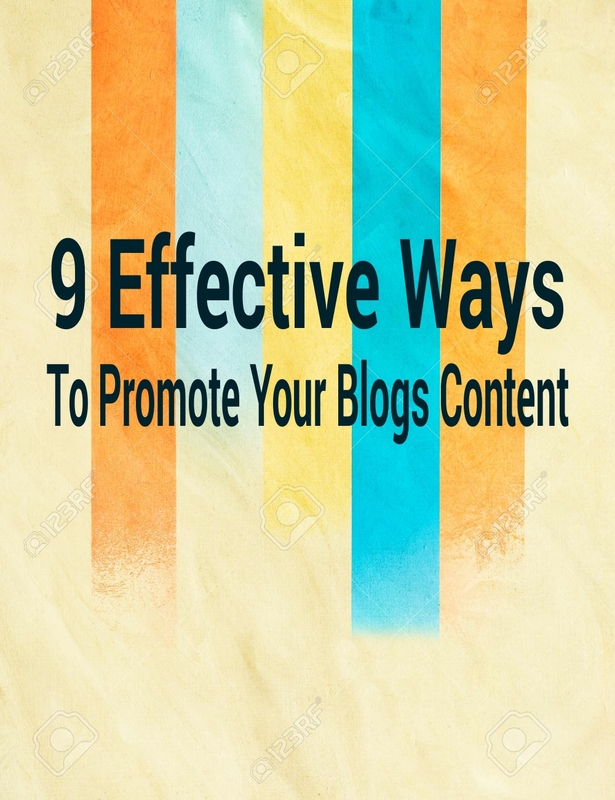 This is so important that how do you promote your blogs contents and is your traffics are well targeted or not. There are many ways to drive traffic to your blog, here we got an awesome infographic from Refferalcandy, which have made on 40 marketing experts personal experience and how they used to promote their contents.